The days of sweating in the waiting room of the bank hoping the bank manager will fund your business dreams are over. Small scale business ideas are a fantastic way to get started with very little capital. So how do you get started? Well, the answer to that really does depend on your personal preference and the product or service you plan to offer. 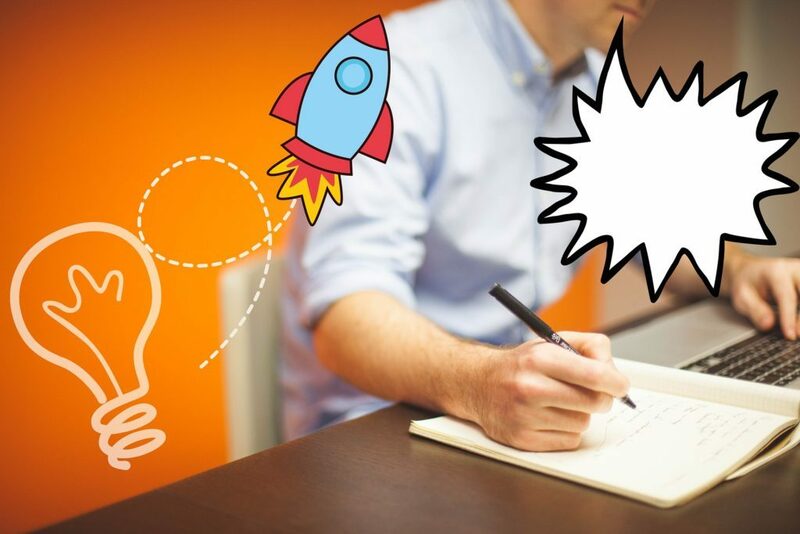 One thing, however, that is true for almost any small scale business idea and that is that in most cases launching your business online is the way to go. Now before you say “but my business is different I need to have lots of capital otherwise it’s impossible” then bare with me. You may or may not have heard the term bootstrapping. 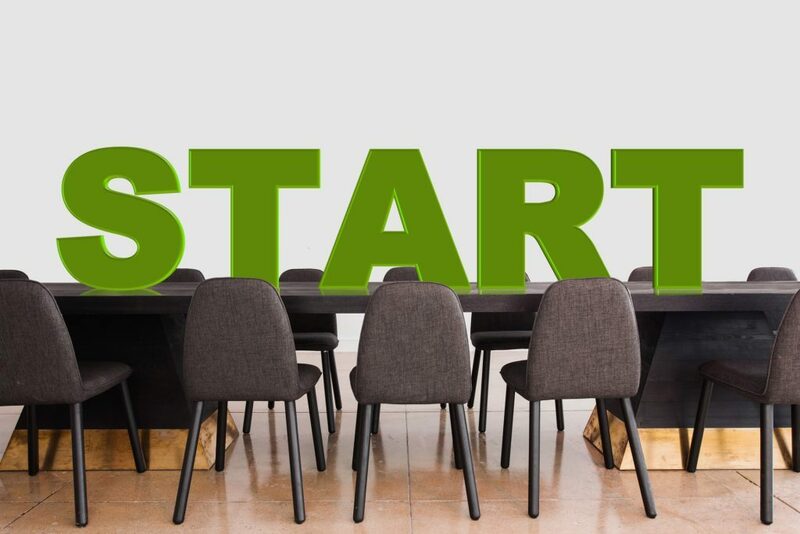 Well in the new age of entrepreneurial endeavor it means that you are not limited to business ideas with low investment or traditional work from home style opportunities. So what am I actually talking about? Is this some multi-level marketing scam idea where everyone and their neighbor buys the same stuff and recruits ten more people to do the same? No! I’m talking about real business ideas and a real enterprise. Something you can grow into a sustainable and long term asset and generate a real income. The actual business idea? Well, that’s your part but hopefully, this guide and some of the others here on patchwork business will help you along the way. There is far too much analysis paralysis around these days. People spend so much time googling a million different ideas and wondering what way to do this or that. Which business should I start? Should I have a shop? And on and on it goes……..
What generally ends up happening is you just continue in the research circle of nothingness forever. Out of fear of failure or lack of knowledge you just never get started. Now I am not saying you shouldn’t do any research. That would be a little too extreme! What I am saying is don’t just keep going around in circles looking as this option and that. Choose one that you think will work for you and do it. Check out this guide to Google Search and SEO which is a great way to do some research. If it doesn’t work you will learn so much about how to revise it and go again. If it does work then hey its a success. There is a great saying that “you either win or you learn”. I believe this is very true. Will you fail? Quite possibly but that’s how you learn. So in answer to the question how do you get started? It’s really quite simple you just start. That’s it!. At the beginning of this article, I said you no longer have to beg the bank manager to fund your business. I stand by this statement. Of course with some business models, it would be easier to have some capital to get started with but that’s not a luxury everyone has. One thing you will really notice when starting a business with little or no funding is you really figure out what is actually necessary. 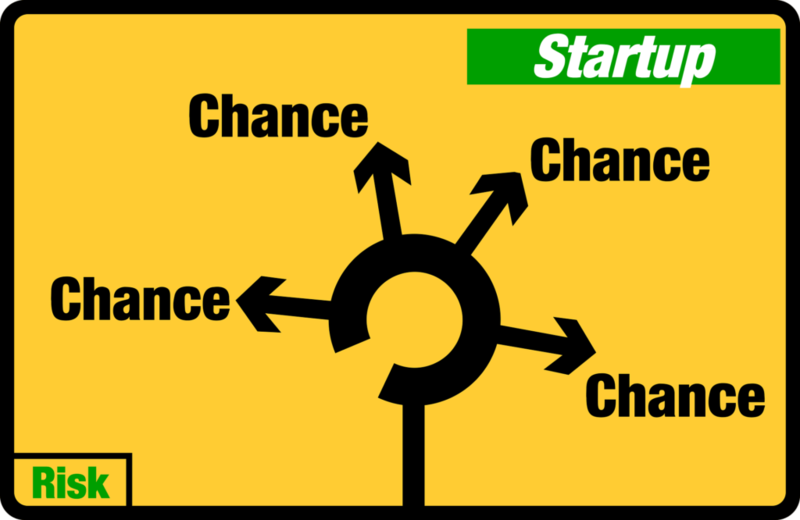 I see so many people waste a vast amount of money on the traditional pre-start-up checklist. So many times I have met someone who is just getting started. They say yeah I spent thousands on all of this stuff and I didn’t get any clients but it all looks great I don’t understand. It’s pretty simple. You are probably the only one who cares if you have the perfect logo and shiny business cards. Branding is important but if you are on a budget and just need to get moving then trim the fat. The difference between these two options is likely to be thousands of dollars, pounds or euros. I’ll also bet that how much business each plan generates has nothing to do with the amount of money spent. When you are in these early stages it is important to have a plan. 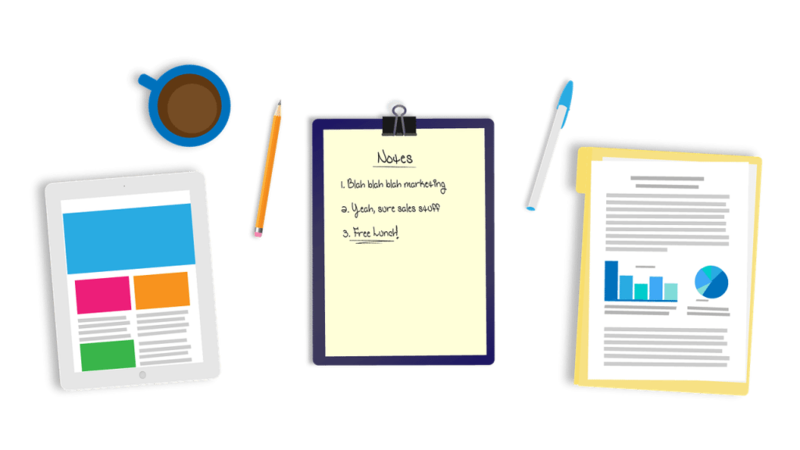 You have probably heard people saying how important it is to have a business plan and they are right. 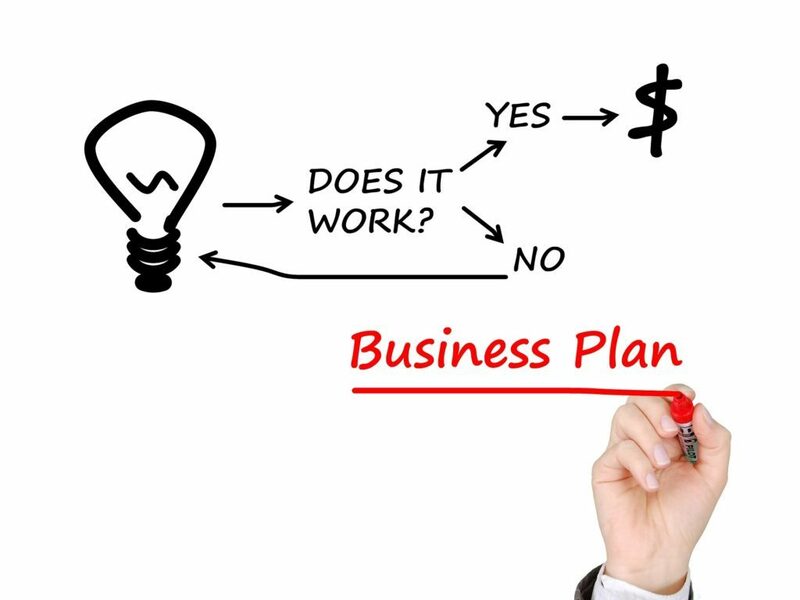 But what constitutes a business plan? Once again we are back to the old way of doing things and the bank manager. They want you to submit a business plan with projections and exact details of what will happen in year one and year two and so on. This is at best guesswork and the format of most of these plans is dictated by people who is most cases have never actually started or run a business. 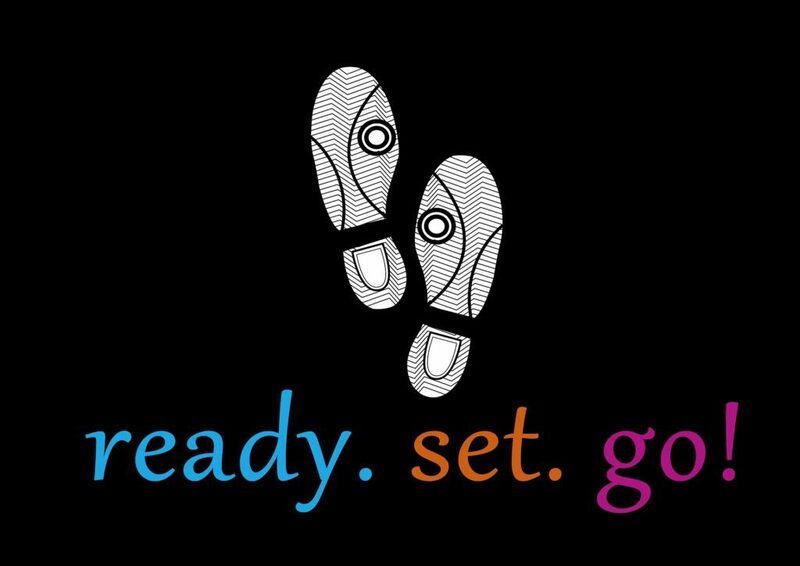 The single most important part of your plan needs to be the ability and readiness to move away from the plan. Any business is unpredictable especially when you are just starting out. Things will go wrong and equally opportunities will present themselves. If you are not willing to change and adapt when these things happen then don’t even bother to start. That might sound harsh. But the difference between you and someone who would never run their own business is that ability to change. The great thing about starting out with as little money as possible is you get to try things. Try something, if it works you make bank and you rinse and repeat. If it doesn’t work you tweak it and try again. You will learn more in a few short months doing that than in a lifetime of planning and guessing. So how does this apply to my business idea? It doesn’t really matter what your idea is. If you plan to sell products do it from your garage or online. You can sell online through any number of platforms like Amazon, eBay, your own e-commerce store or several others. 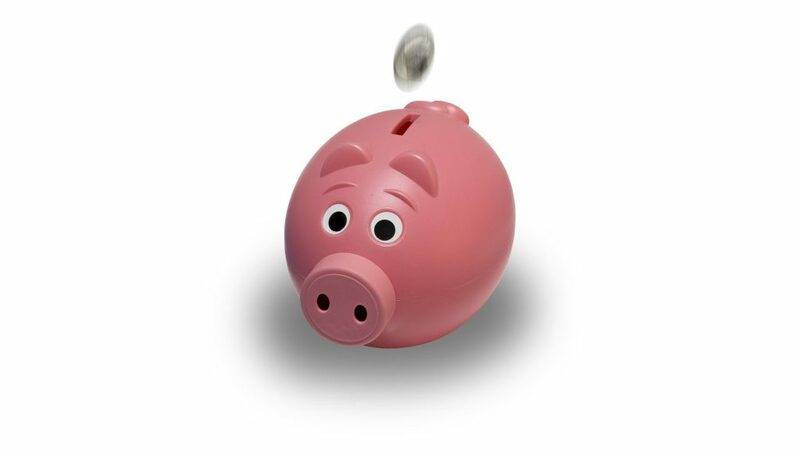 This means you won’t need to invest in buying or leasing a premises and having all the costs that go with it. If your business idea is a service then start by doing it in your local neighbourhood. Or if it is a consulting type business you can do it from your kitchen table with a phone and a laptop. Maybe you get to the stage where you feel the need to look a little more professional in terms of corporate image. If that is the case don’t rush out and lease and office. See if your area has shared working space or virtual office facilities. You can take client meetings in these facilities by paying an hourly rate and they can even handle your post and phone calls if necessary. Many towns and cities now have these enterprise hubs and for a small cost, you can have access to a desk and excellent broadband speeds for a small flexible fee. We live in an age where things move at such a speed and the norm is no longer the norm. Most of the time clients and customers are more concerned with quality and price and not how flash your office is. Without sounding like a broken record get up and do it. Start, try, test, fail, try again and again until you succeed. Persistence and a thick skin may be needed but that’s what you need to get it done. If you can have a fully branded website up and running fast for almost no money and then get started on promoting your business. 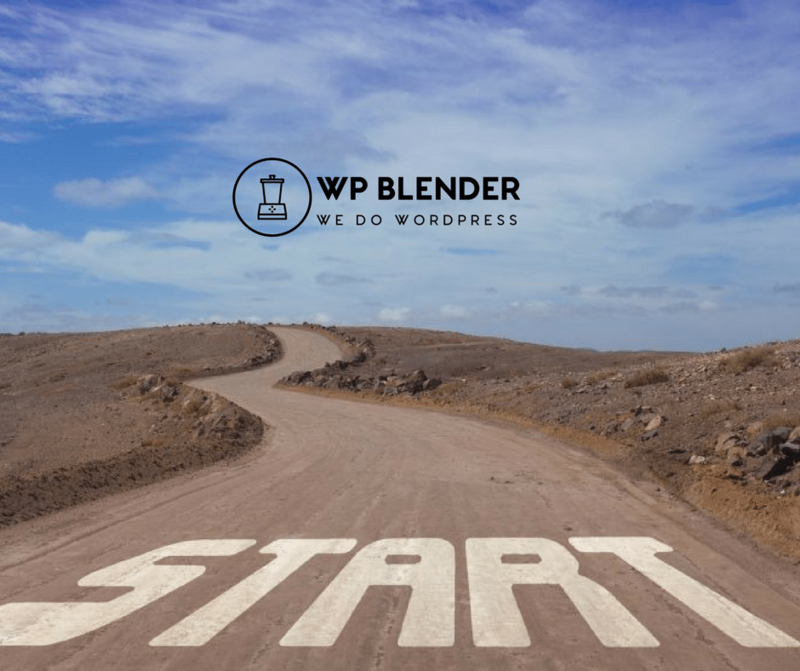 You can then get our awesome WP Blender team to optimize and manage your website for you. Tell everyone you know about what your business is and what you offer. Tell your family, your neighbours, your friends, local business owners and anyone who will listen. Word of mouth is still one of the best ways to get the word out when you start. It’s free and people like personal recommendations. Whatever you do I wish you well but please make sure you do get out there and run with that idea that’s been buzzing around your head. Remember that small scale business ideas become bigger over time. Start with what you can manage and go from there. Do it today and never look back and remember there are people who would love to see you fail but there are others who want to help you succeed. We hope this article helps you to make the decision to get doing. If you have any questions or think we can help in some way send us a message and we will do what we can to point you in the right direction.